Yesterday, Japanese pair Miu Suzaki and Ryuichi Kihara completed one of the first performances of the 2018 Winter Olympics figure skating program. 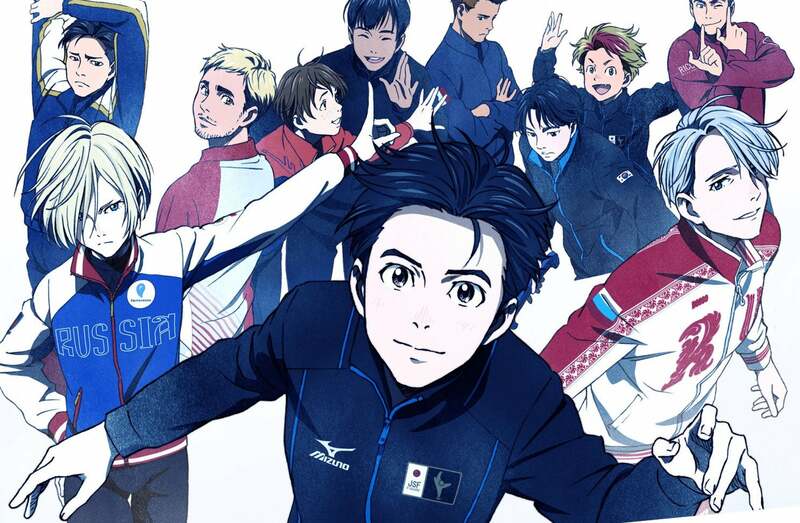 And they did it to the title track from skating anime Yuri On Ice. It isn't the first time they have performed it - they broke it out last year in Detroit, and again at this September 2017 event - but it is the first time they have performed it at the Olympics in front of the entire planet.